Hudson, L. E., Stewart, T. P., Fasken, M. B., Corbett, A. H., Lamb, T. J. Transformation of Probiotic Yeast and Their Recovery from Gastrointestinal Immune Tissues Following Oral Gavage in Mice. J. Vis. Exp. (108), e53453, doi:10.3791/53453 (2016). Edwards-Ingram, L., Gitsham, P., et al. 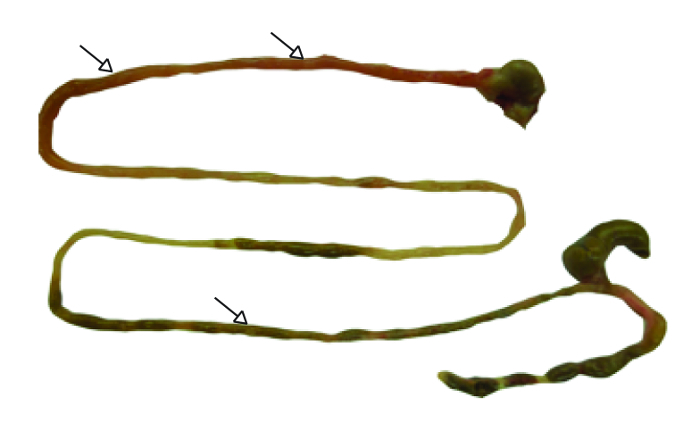 Genotypic and physiological characterization of Saccharomyces boulardii, the probiotic strain of Saccharomyces cerevisiae. Applied and environmental microbiology. 73, (8), 2458-2467 (2007). Hudson, L. E., Fasken, M. B., et al. Functional Heterologous Protein Expression by Genetically Engineered Probiotic Yeast Saccharomyces boulardii. PloS one. 9, (11), 1-12 (2014). Methods in Enzymology, Volume 149: Guide to Yeast Genetics and Molecular Biology. Guthrie, C., Fink, G. R. (1991). DiCarlo, J. E., Norville, J. E., Mali, P., Rios, X., Aach, J., Church, G. M. Genome engineering in Saccharomyces cerevisiae using CRISPR-Cas systems. Nucleic acids research. 41, (7), 4336-4343 (2013). Sander, J. D., Joung, J. K. CRISPR-Cas systems for editing, regulating and targeting genomes. Nature biotechnology. 32, (4), 347-355 (2014). Lorenz, M. C., Muir, R. S., Lim, E., McElver, J., Weber, S. C., Heitman, J. Gene disruption with PCR products in Saccharomyces cerevisiae. Gene. 158, 113-117 (1995). Hamedi, H., Misaghi, A., Modarressi, M. H., Salehi, T. Z., Khorasanizadeh, D., Khalaj, V. Generation of a Uracil Auxotroph Strain of the Probiotic Yeast Saccharomyces boulardii as a Host for the Recombinant Protein Production. Avicenna Journal of Medical Biotechnology. 5, (1), 29-34 (2013). Hinnen, A., Hicks, J. B., Fink, G. R. Transformation of yeast. Proceedings of the National Academy of Sciences of the United States of America. 75, (4), 1929-1933 (1978). Hashimoto, H., Morikawa, H., Yamada, K., Kimura, A. A novel method for transformation of intact yeast cells by electroinjection of plasmid DNA. Appl Microbiol Biotechnol. 21, 336-339 (1985). 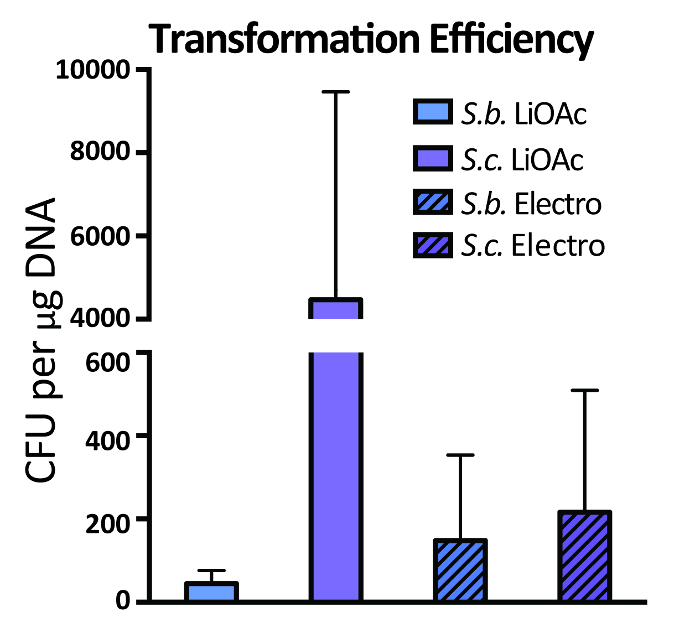 Becker, D., Guarente, L. High-efficiency transformation of yeast by electroporation. Methods in Enzymology, Volume 149: Guide to Yeast Genetics and Molecular Biology. 182-187 (1991). Benatuil, L., Perez, J. M., Belk, J., Hsieh, C. -M. An improved yeast transformation method for the generation of very large human antibody libraries. Protein engineering, design & selection : PEDS. 23, (4), 155-159 (2010). Ito, H., Fukuda, Y., Murata, K. Transformation of intact yeast cells treated with alkali cations. Journal of Bacteriology. 153, (1), 166-168 (1983). Kawai, S., Hashimoto, W., Murata, K. Transformation of Saccharomyces cerevisiae and other fungi: methods and possible underlying mechanism. Bioengineered bugs. 1, (6), 395-403 (2010). Zheng, H. Z., Liu, H. H., et al. Yeast transformation process studied by fluorescence labeling technique. Bioconjugate Chemistry. 16, 250-254 (2005). Gietz, R. D., Woods, R. A. Genetic transformation of yeast. BioTechniques. 30, (4), 816-831 (2001). JoVE Science Education Database. The ELISA Method. . Basic Methods in Cellular and Molecular Biology. (2015). Gallagher, S., Chakavarti, D. Immunoblot analysis. Journal of visualized experiments : JoVE. (16), (2008). Horn, C. C., Kimball, B. A., et al. Why Can't Rodents Vomit? A Comparative Behavioral, Anatomical, and Physiological Study. PLoS ONE. 8, (4), (2013). 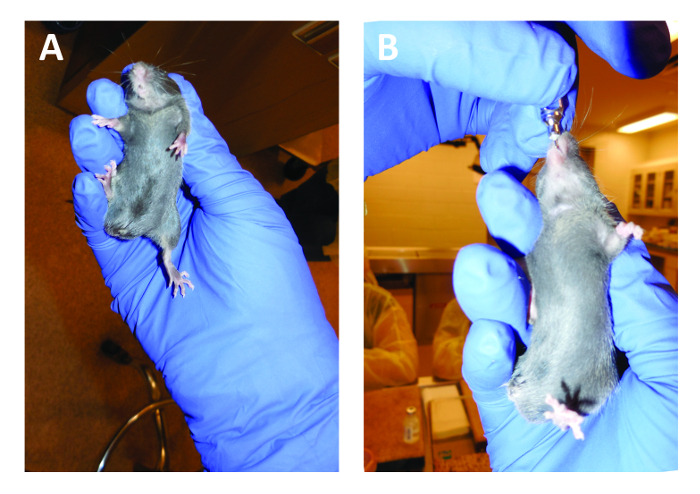 Hoggatt, A. F., Hoggatt, J., Honerlaw, M., Pelus, L. M. A spoonful of sugar helps the medicine go down: a novel technique to improve oral gavage in mice. Journal of the American Association for Laboratory Animal Science : JAALAS. 49, (3), 329-334 (2010). Johnson, M., Shayne, C. G., Kemper, C. J. The rat. Animal Models in Toxicology. 50-193 (2006). 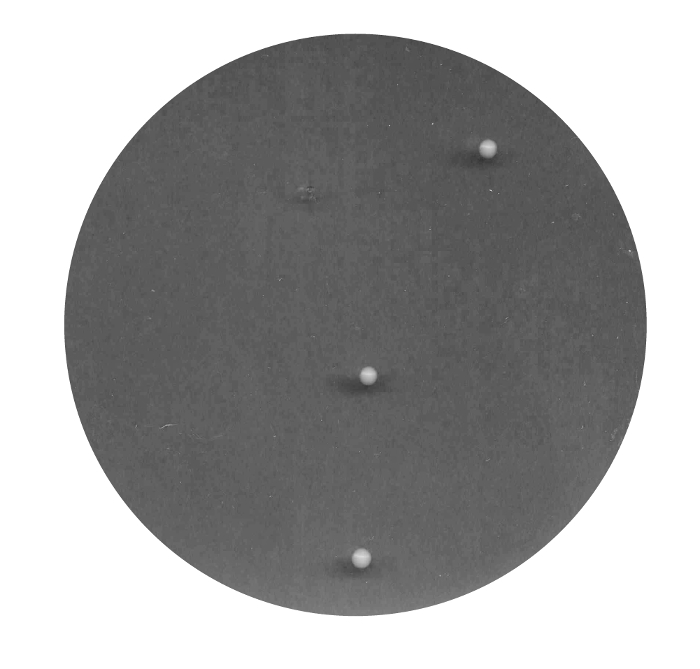 Brown, A. P., Dinger, N., Levine, B. S. Stress produced by gavage administration in the rat. Contemporary topics in laboratory animal science / American Association for Laboratory Animal Science. 39, 17-21 (2000). Jacoby, R., Fox, J., Davisson, M. Biology and diseases of mice. Laboratory animal medicine. 35-133 (2002). Schulz, O., Pabst, O. Antigen sampling in the small intestine. Trends in immunology. 34, (4), 155-161 (2013). McDole, J. R., Wheeler, L. W., et al. Goblet cells deliver luminal antigen to CD103+ dendritic cells in the small intestine. Nature. 483, (7389), 345-349 (2012). Farache, J., Koren, I., et al. Luminal bacteria recruit CD103+ dendritic cells into the intestinal epithelium to sample bacterial antigens for presentation. Immunity. 38, (3), 581-595 (2013). Burke, D., Dawson, D., Stearns, T. Methods in yeast genetics: a Cold Spring Harbor Laboratory course manual. Cold Spring Harbor Lab Press. (2000). Boeke, J. D., LaCroute, F., Fink, G. R. A positive selection for mutants lacking orotidine-5'-phosphate decarboxylase activity in yeast: 5-fluoro-orotic acid resistance. Molecular & general genetics : MGG. 197, (2), 345-346 (1984). Chattoo, B. B., Sherman, F., Azubalis, D. A., Fjellstedt, T. A., Mehnert, D., Ogur, M. Selection of lys2 mutants of the yeast Saccharomyces cerevisiae by the utilization of alpha-aminoadipate. Genetics. 93, 51-65 (1979). Toyn, J. H., Gunyuzlu, P. L., White, W. H., La Thompson,, Hollis, G. F. A counterselection for the tryptophan pathway in yeast: 5-fluoroanthranilic acid resistance. Yeast. 16, (6), Chichester, England. 553-560 (2000). Singh, A., Sherman, F. Genetic and physiological characterization of met15 mutants of Saccharomyces cerevisiae: a selective system for forward and reverse mutations. Genetics. 81, 75-97 (1975). Singh, A., Sherman, F. Characteristics and relationships of mercury resistant mutants and methionine auxotrophs of yeast. Journal of Bacteriology. 118, (3), 911-918 (1974). McCoy, S. L., Hausman, F. A., et al. 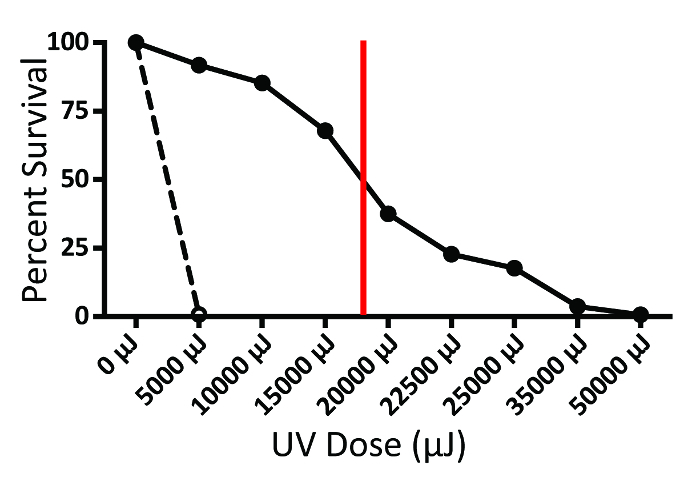 Quantification of DNA binding to cell-surfaces by flow cytometry. Journal of Immunological Methods. 241, 141-146 (2000). Gietz, R. D., Schiestl, R. H., Willems, A. R., Woods, R. A. Studies on the transformation of intact yeast cells by the LiAc/SS-DNA/PEG procedure. Yeast. 11, 355-360 (1995). Zhang, Z., Chisti, Y. Plasmid stability in recombinant saccharomyces cerevisiae. Science. 14, (4), 401-435 (1996). Lorang, J. M., Tuori, R. P., Martinez, J. P., Sawyer, T. L., Redman, R. S., Rollins, J. Green Fluorescent Protein Is Lighting Up Fungal Biology. Applied and Environmental Microbiology. 67, (5), 1987-1994 (2001). 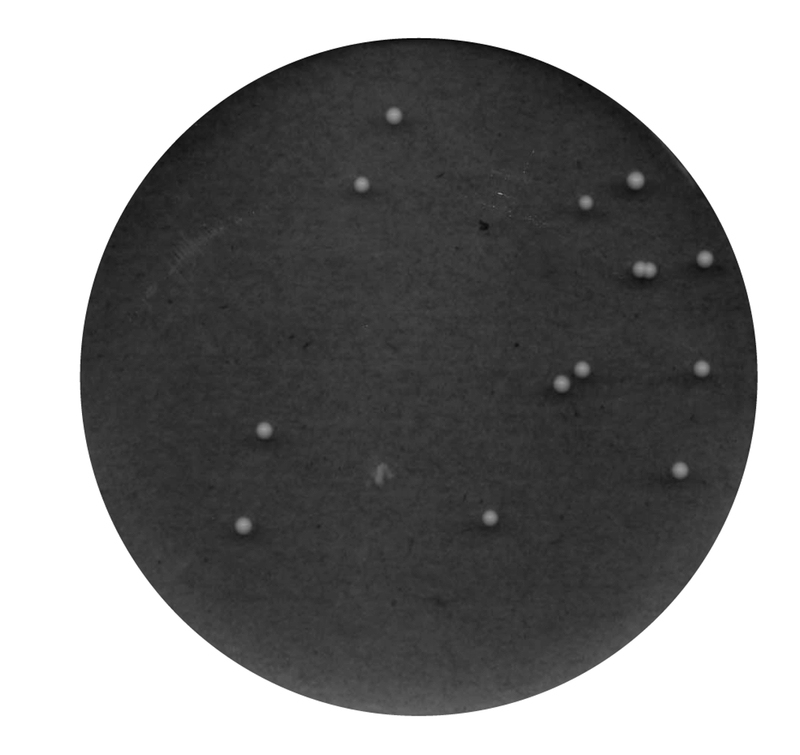 Thompson, J. R., Register, E., Curotto, J., Kurtz, M., Kelly, R. An improved protocol for the preparation of yeast cells for transformation by electroporation. Yeast. 14, 565-571 (1998). Damsch, S., Eichenbaum, G., et al. Gavage-related reflux in rats: identification, pathogenesis, and toxicological implications (review). Toxicologic pathology. 39, 348-360 (2011). Desai, M., Labhasetwar, V., Amidon, G., Levy, R. Gastrointestinal uptake of biodegradable nanoparticles: effect of particle size. Pharma. 13, (12), (1994). Shakweh, M., Ponchel, G., Fattal, E. Particle uptake by Peyer's patches: a pathway for drug and vaccine delivery. Expert opinion on drug delivery. 1, (1), (2004). Szymanski, E. P., Kerscher, O. Budding yeast protein extraction and purification for the study of function, interactions, and post-translational modifications. Journal of visualized experiments : JoVE. (80), e50921 (2013). Hashimoto, S., Ogura, M., Aritomi, K., Hoshida, H., Nishizawa, Y., Akada, R. Isolation of Auxotrophic Mutants of Diploid Industrial Yeast Strains after UV Mutagenesis. Applied and environmental microbiology. 71, (1), 312-319 (2005).